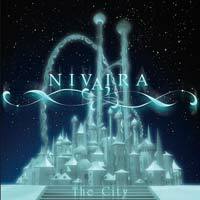 Nivaira is a Spanish melodic power metal band from Girona created in 2005. 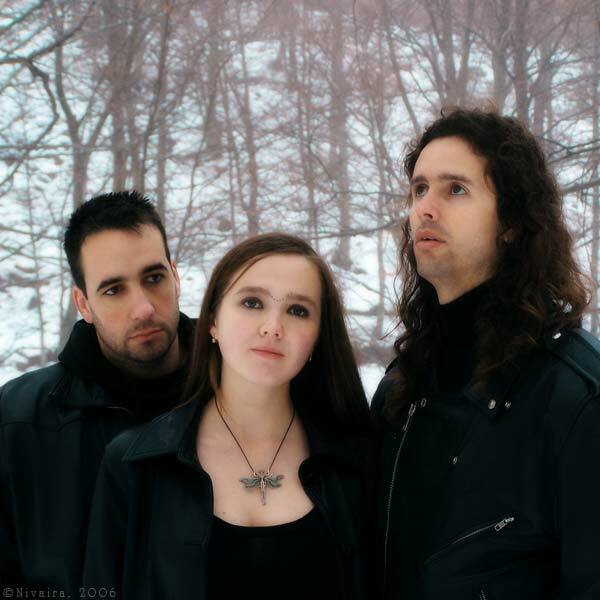 Current members are David Tordera (vocals, guitars, bass [Ex-Lorien]), Diana Alieva (vocals) and Dani Ruiz (drums). They released their 1st album ("The City") in 2006.